And finally the delete mutation. After we have them in separate files, we’re ready to change our graphql/mutations.js file. Our GraphQL API is getting into great shape. So far we have a dedicated folder for mutations. Let’s do the same for queries. 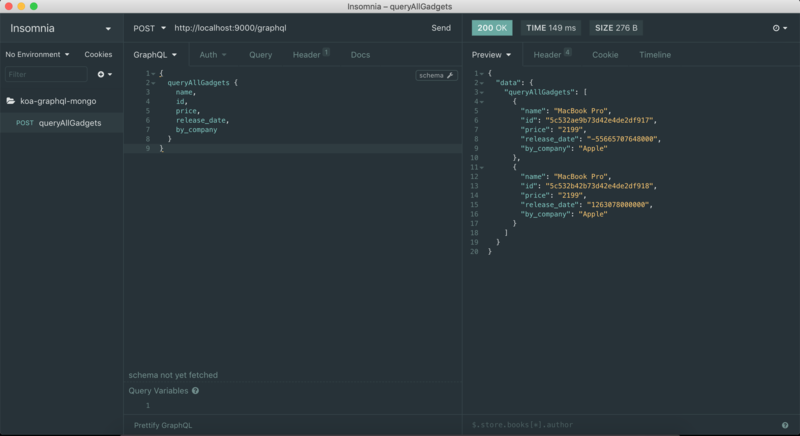 Create a folder for the queries – graphql/queries and place the rootQuery.js file there. Inside the rootQuery.js file we place all the queries which just fetch data. This way we have separate folders for queries and mutations. The difference between queries and mutations is simple–queries just read data from the database, mutations change the state of our database. Now inside the rootQuery we specify all the queries. Create a file for fetching all gadgets and fetching gadgets by id. 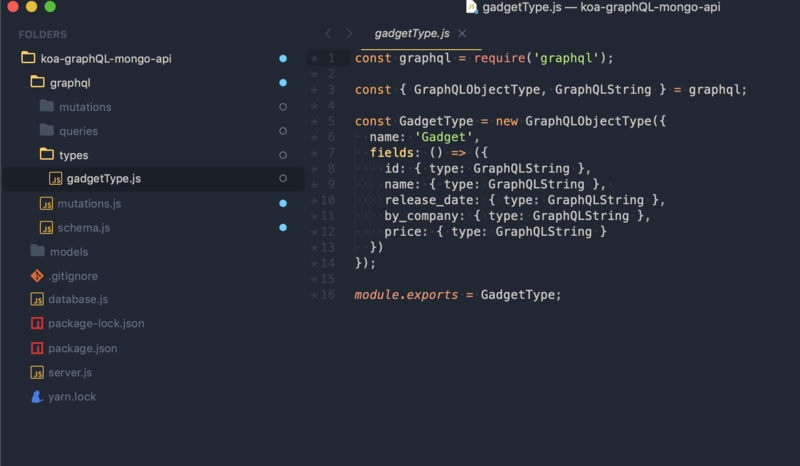 Notice the new type GraphQLList – this is used if we want to return a list of objects–all gadgets in this case. Now, Let’s query all the gadgets from our database. Now we have dedicated folders for querying and mutating. Ideally, we want to have a folder for GraphQL types as well. So let’s move our gadgetType.js there. 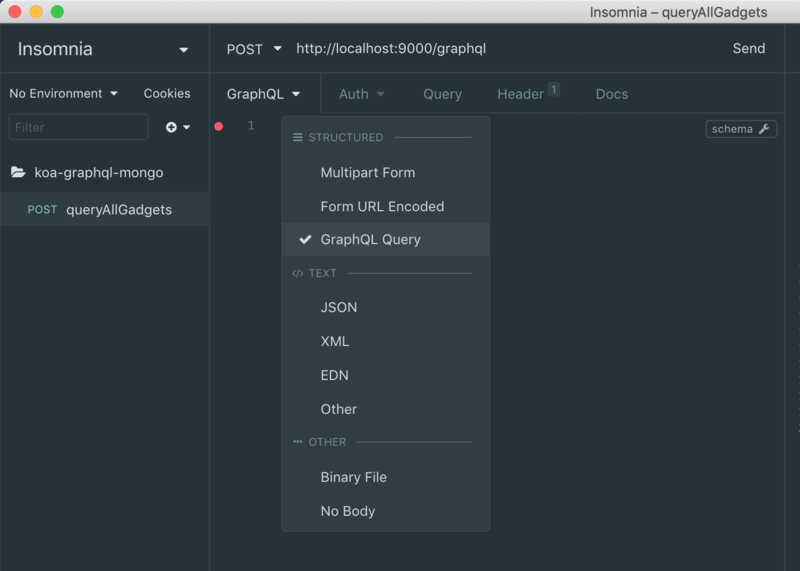 Before moving to more advanced concepts, I’d like to show you a tool which lets us query graphql queries, if you ever used postman or insomnia you feel at home. Head over to insomnia.rest and download the client. 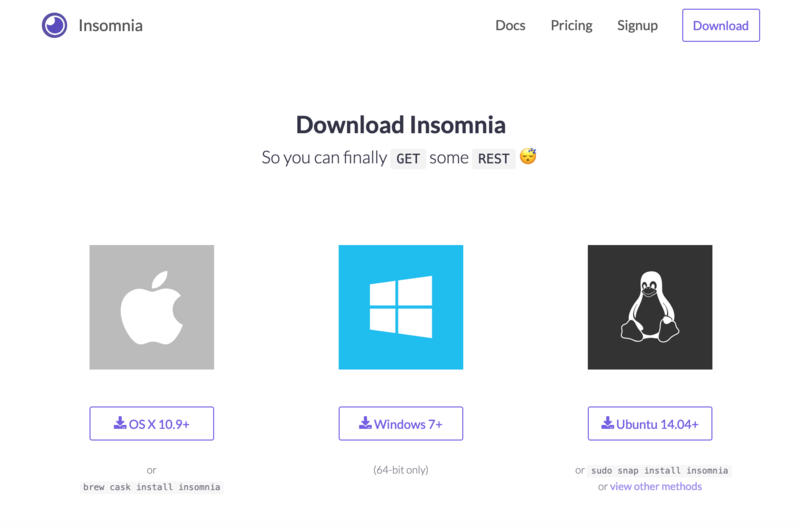 I use Insomnia since it’s free, has great functionality out of the box, and is open sourced. Disclaimer: I’m not affiliated with Insomnia– I just like the tool. Open the tool, create a new request called queryAllGadgets. At the top place our localhost address (http://localhost:9000/graphql) and specify that the body is graphQL. And finally, place the graphQL query inside the body request. Voila! We can query our graphQL in a headless manner now, just like we do with REST. 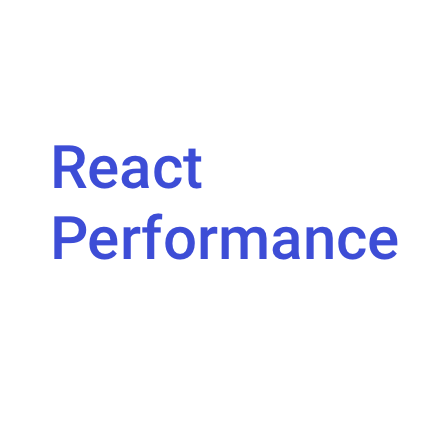 If REST can do it, so can GraphQL. Adding all our queries to insomnia and hitting save. This way we have quick access to our queries. Beautiful! We have successfully refactored our graphQL to a scalable version with headless testing. Here’s the source code for the chapter.